Ronald Koeman has accused Republic of Ireland manager Martin O’Neill of ‘overloading’ James McCarthy after the Everton midfielder played all but nine minutes of last week’s victories over Georgia and Moldova. 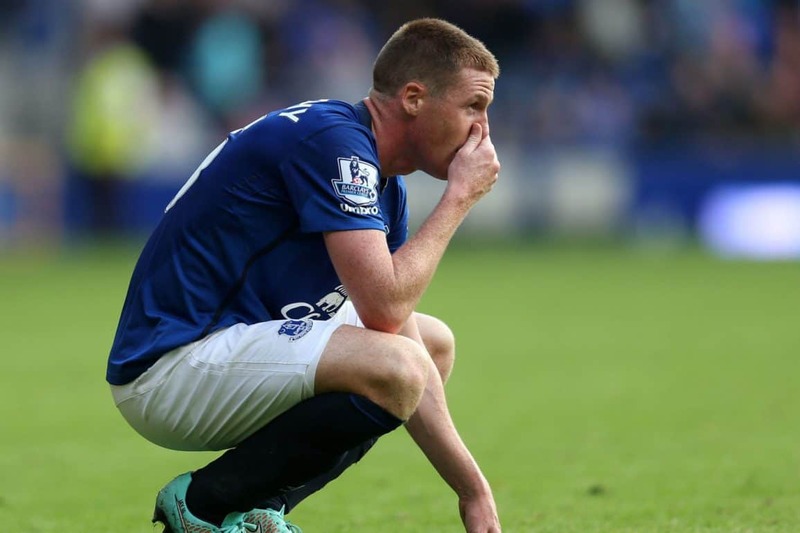 When providing an injury update in his pre-match press conference, Koeman said: “James McCarthy is a little more difficult, because after five or six weeks out of football after his surgery, he played the full game after three group sessions with Ireland. “He played the second game, and he’s been massively overloaded.